Let’s start with the most boring product shall we? Don’t worry, we will build up the excitement, I promise. Cotton rounds are a staple in my beauty routine. They have multiple uses. What I use them for mainly is to take off my eye makeup. On the days when you are wearing a substantial amount of eye makeup and your regular cleanser just won’t do, I take a few drops of my favorite eye makeup remover and dab it onto these cotton rounds. 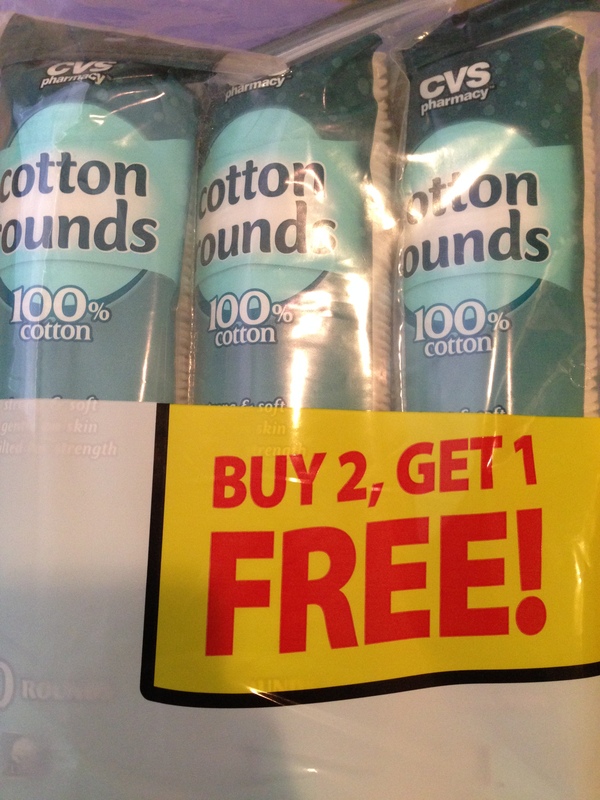 There are two types of cotton rounds I like. The ones pictured above have a soft quilted side on one end and are plain on the other. These are good when you want a gentler cleanse. The other kind I like are the ones which have a texturized exfoliating pattern on one side and are plain on the other. This kind is excellent when you want to cleanse as well as gently exfoliate your skin (this is more for the face than eyes). In particular, I love these CVS brand rounds because they are of amazing quality-they are super smooth on your skin and do not leave little cotton fluffs on your face. Miscellaneous: Purchased at CVS. Price point is $6.00 for a pack of three each containing 80 rounds. This body polisher is a body exfoliator in the form of a mini towel. The reason I bought this in addition to my regular bath loofah is because, sometimes it is hard to reach your back with just the loofah. This polisher gives better access and makes the tedious task of exfoliating that much easier. Since this is summer time, there are more chances of oil and dirt buildup on our bodies. This poses a higher chance of bacne. Hence, it is important to regularly exfoliate your back and even your entire body to get rid of the excess buildup. Doesn’t hurt to aim for one of those Victoria’s Secret models’ glowing backs. Miscellaneous: Purchased from The Body Shop. Price point $8.00. Comes in a variety of colors. Summer means it is time to break out those cute flip flops that you bought six months ago in anticipation of this season. Unfortunately, that also means that flip flops can do a number on your feet while you are busy frolicking on the beach with that cute boy toy. It is important to take care of your feet and keep them smooth and hydrated. Cute summer sandals and cracked heels is not an appealing combination. Hence the investment in this peppermint foot treatment. Bonus points for the cooling sensation that the peppermint gives. This product is definitely on the slightly pricey side for the amount of product you get. Miscellaneous: Purchased from The Body Shop. Price Point $18.00. Listed as a bestseller on their website. Like I mentioned in a previous post, I was never a big hand cream kind of person. However, after receiving a hand cream in one of my ipsy bags, I’m now a convert. I will link the post I’m referring to here. So once I ran out of all my hand creams, I decided to indulge in these two (strawberry and mango) popular fragrances from the body shop. Sorry if the Strawberry hand cream looks a little beaten up, it arrived like that in the mail. I have already tried this product and I can already tell I love the consistency. More in depth reviews in a future post. 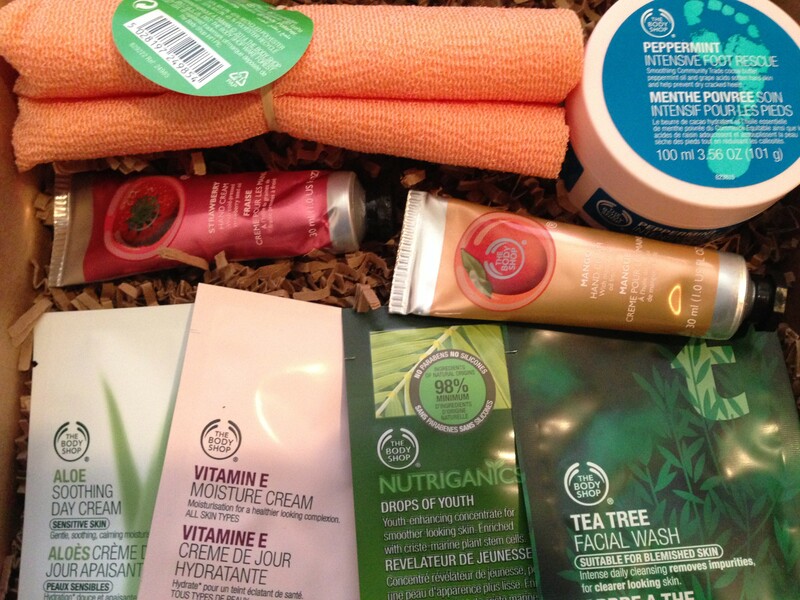 Miscellaneous: Purchased from The Body Shop. Price point 2 for $12.00 deal. My online order came with free samples that I could choose. So I chose the Vitamin E Moisture Cream, the Aloe Soothing Day Cream, the Nutriganics Drops of Youth, and the Tea Tree Facial Wash. I will report back on these since I haven’t tried any of them yet. On a side note, I wasn’t very happy with the online order system of The Body Shop. The first time I placed the order, my order never got processed for three weeks despite me calling their customer center multiple times. Finally they told me to just go ahead and re-place my order. Meh. That’s it for Part 1 of this haul. I promised excitement and excitement I shall deliver. Let me know if you guys have tried any of these and if you liked it. Stay tuned for Part 2 of this haul. 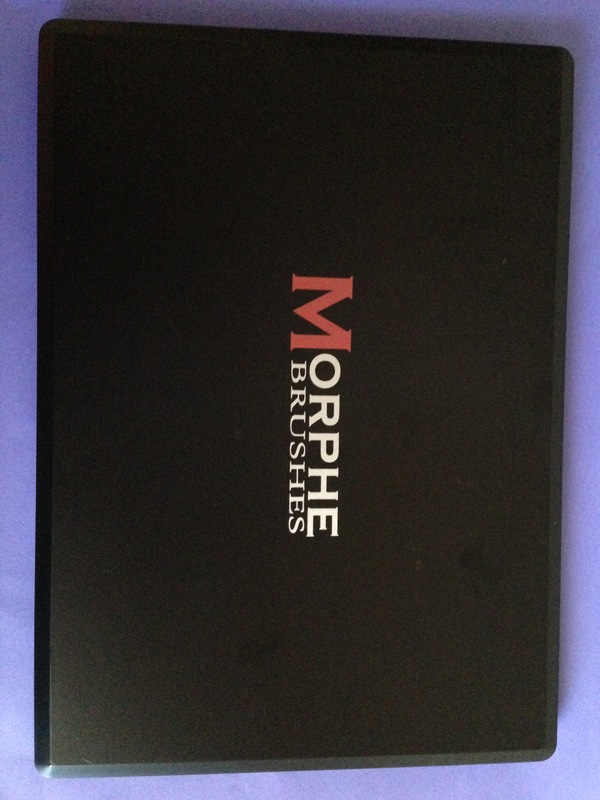 I’ve had my eye on Morphe for a while! 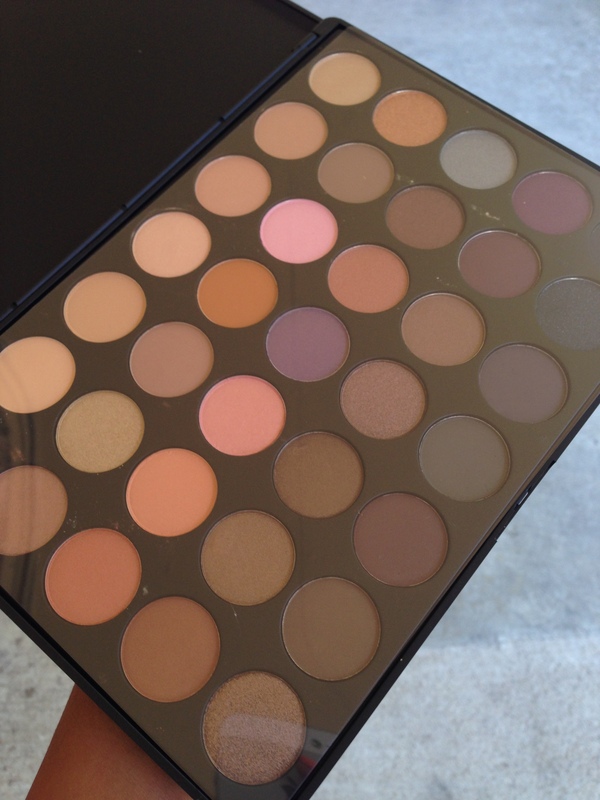 It’s great to hear they took really good care of your palette before shipping it out. I might just cave in to buying something now haha!